This series of eight weekly sessions for children is about having fun with colour and paint, as well as learning "how to be an artist". 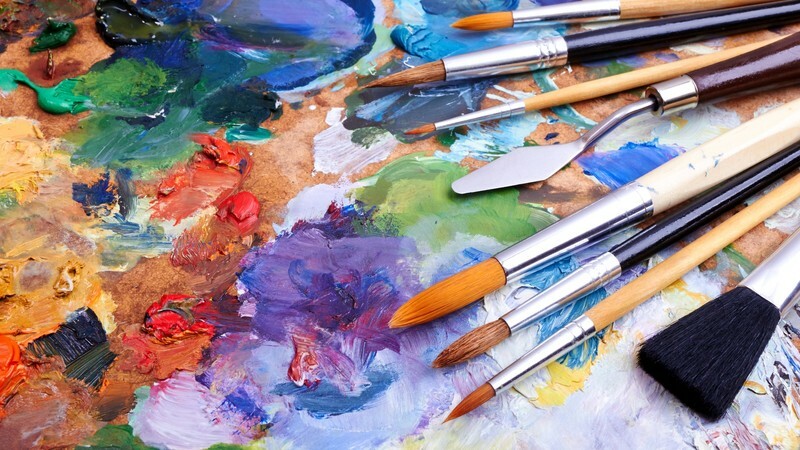 The course covers a variety of subjects such as a simple history of art, the language of art, how to use a pencil properly, understanding composition, and colour mixing. All materials will be provided by the tutors. Contact us on 06 353 2802 (Wed/Thurs) or email - studioonthesquare@outlook.co.nz to enrol or enrol online.